Botswana is a land of contrast, here one experiences contrasting life styles as one travels from the busy urban centres, to rural-villages, and even to the most remote dweller life of the San people. About 17% of the land has been set aside for game parks and reserves. 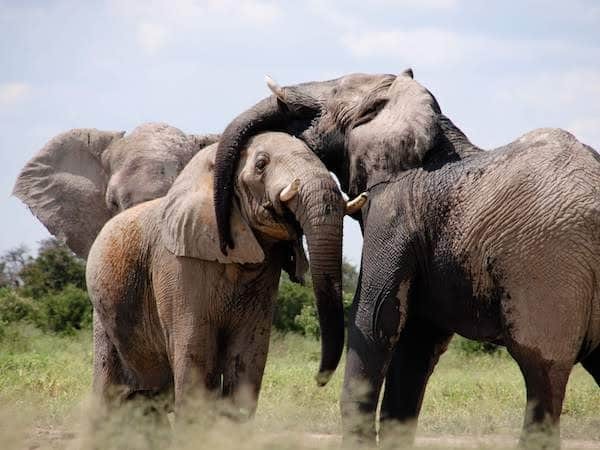 The diversity of the attractions range from the Okavango Delta, the largest inland delta and hailed as a World Heritage site, the Chobe National Park, home of the largest elephant population and the Kalahari Desert which occupies about three quarters of the western part of the country. 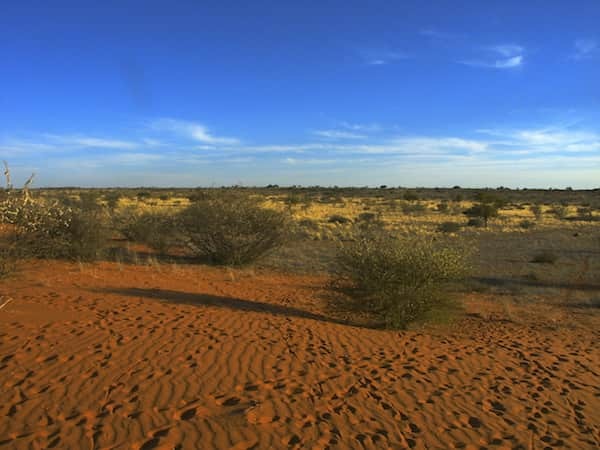 The Kalahari is famous for having a number of national parks and reserves such as the Central Kgalagadi and Khutse Game Reserve, the Trans-Frontier National Park with its golden sands sprouting into and across South Africa. Central Kalahari Wild Tours can help you experience the splendour of these areas. 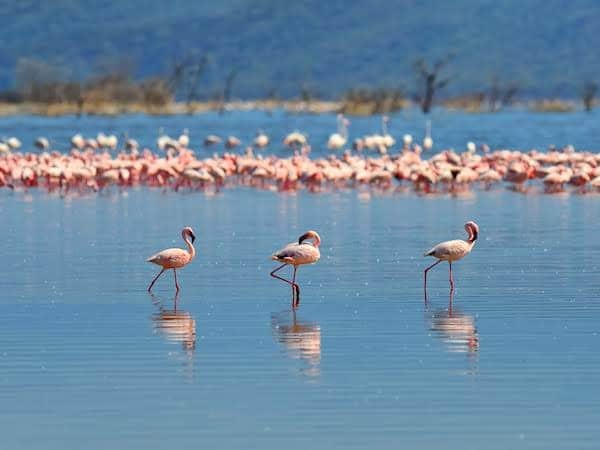 From the varied lands, there exists abundance of wildlife and natural resources supported by the swamps, river plains and pans around the Makgadikgadi pans which flood during the rainy seasons attracting large flocks of aquatic birds and flamingos.